Our team has over a decade's worth of experience. Any work we perform and any product we sell is of the highest possible quality. We always make an effort to take care of your problem on the very same day. We never compromise safety in favor of speed. 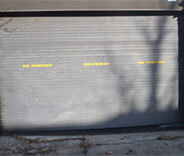 Our company specializes in repairing and installing automatic doors of every type and material. 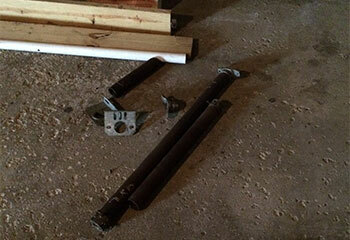 Repairing a garage door problem can be difficult, not to mention dangerous. That's why you should always seek out professional assistance to get it done safely and quickly. Click here to learn more. 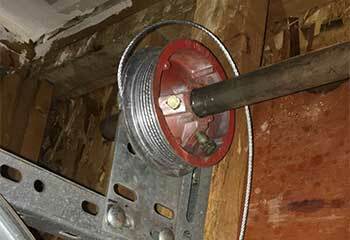 Broken garage door springs can trigger a wide range of problems. 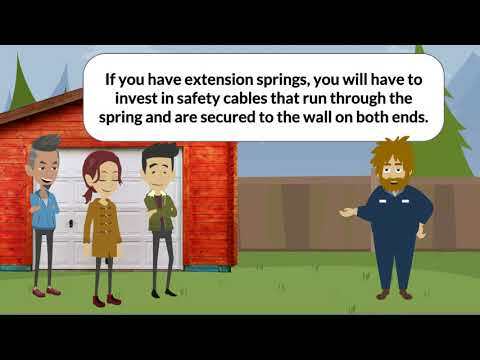 Click here to learn more and see what you need to be aware of when something goes wrong. 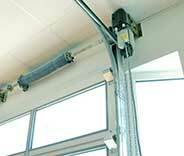 Garage door openers are complex devices that require a technician's expertise when something goes wrong. Our team can provide you with a solution when something happens. Click here to learn more. The comprehensive garage door maintenance service we can offer you will greatly reduce the system's wear and tear damage and substantially increase its working efficiency. Read more here. 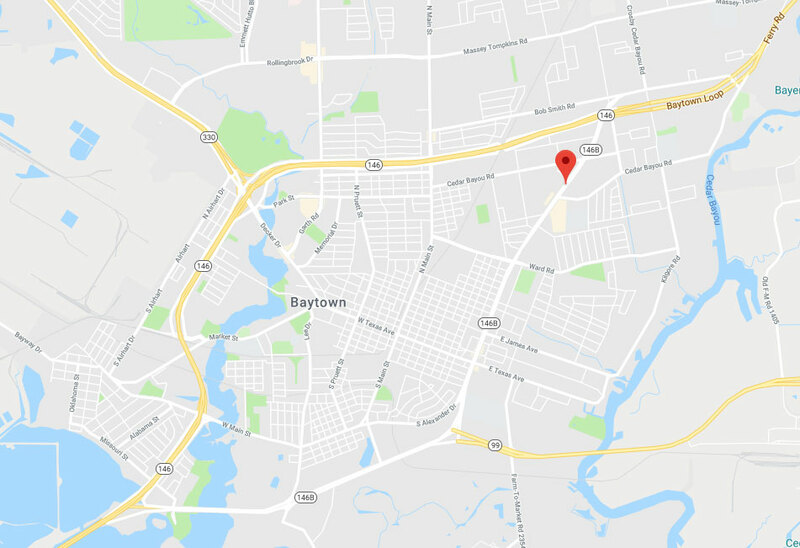 Our professional technicians can help every Baytown homeowner with their garage door issues. 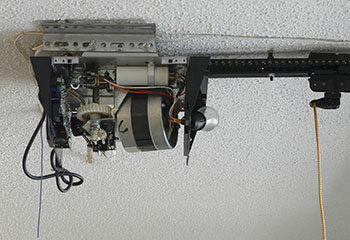 From repairing malfunctioning openers to replacing broken torsion or extension springs, there's simply no type of problem we can't deal with. If you're looking for a new door, we can offer you top quality products made by the industry's leading name brands. We can help every local homeowner with any type of garage door problem. Check out some of our latest projects. 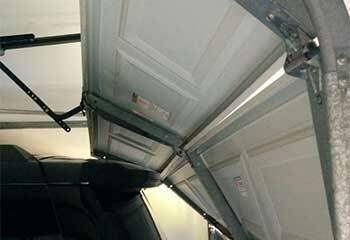 If your garage door struggles to move, the fault may not lie with the springs. The cables could be responsible. Learn more here. Sometimes our team needs to find the problem before we can solve it. Click here to learn more. This customer needed our help replacing a damaged panel – click here to learn how we were able to help. A customer called us because their opener was acting up – we were able to quickly fix the problem. Learn more here. 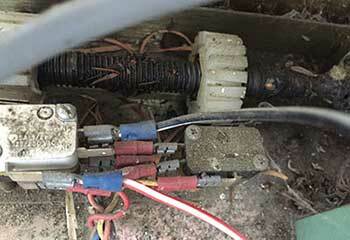 This customer contact our company after one of their springs broke – we quickly everything fixed. Click here to read more. My car got stuck inside the garage, but your technicians quickly recognized the problem and fixed it in the blink of an eye. And at a fair price to boot! Two thumbs up. Thank you so much for helping me out. Your technician was great and my door is fully functional once again. Great job! I just wanted to say that I really appreciate your help. Your technician really got me out of a jam. Thanks.